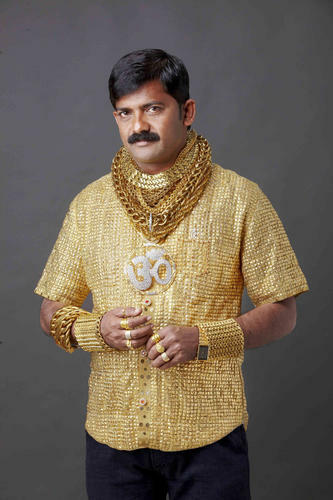 Indian Businessman Datta Phuge in his custom made $228,000 Gold shirt. P.S. I am linking up with TeacherMomofTwo this week. 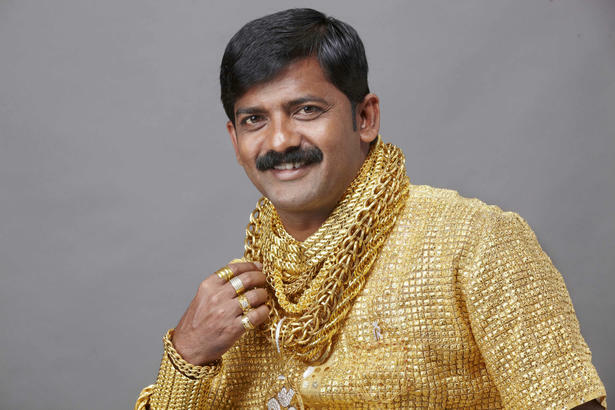 This entry was posted in fashion and tagged Datta Phuge, Gold Shirt, Wordless Wednesday by shwetasays. Bookmark the permalink. That’s an incredibly expensive shirt! Thanks for linking up this week, Shweta!